At SurfLodge Limasan we aim to give you the best possible experience, in and out of the water. Our packages are carefully set to cover all your needs when in Bali. Doesn’t matter if you are a single traveler, traveling with friends or coming as a couple. 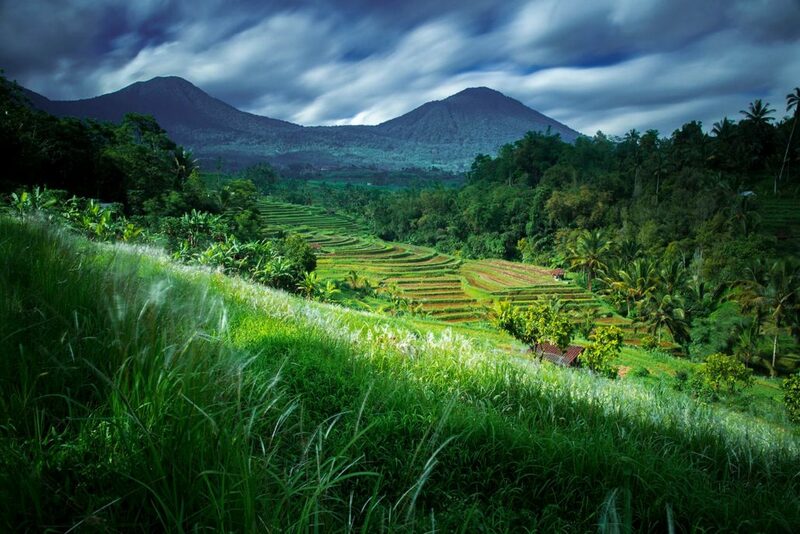 Let us show you why we love Bali! Our fantastic yoga package will help you surf longer, better, and it will help you enjoy your surfing more than ever. Beaches, waterfalls, volcanoes and more. We’ve got it all here in Bali. Imagine the perfect day. Breakfast made from fresh fruit, hooting surf sessions in crystal blue water, and fresh seafood bbq’s while the sun sets over lush ricefields. 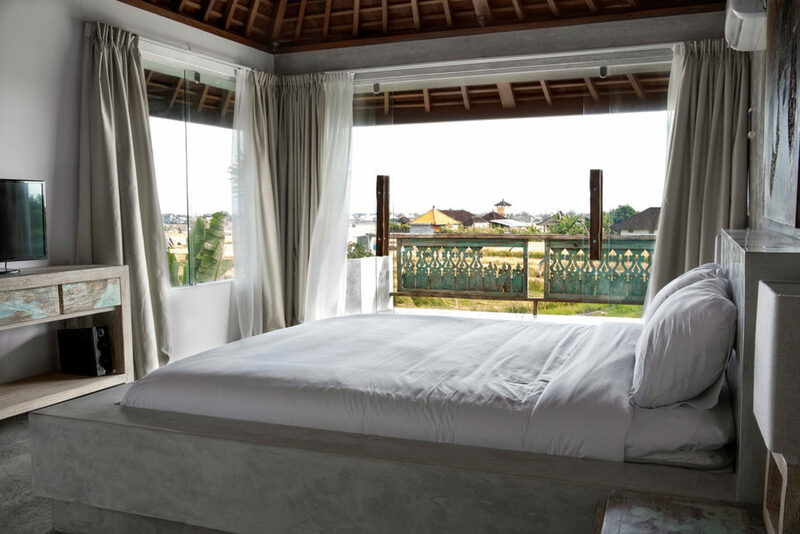 Welcome to Surf Lodge Limasan, we will give you a new reason to love Bali everyday. 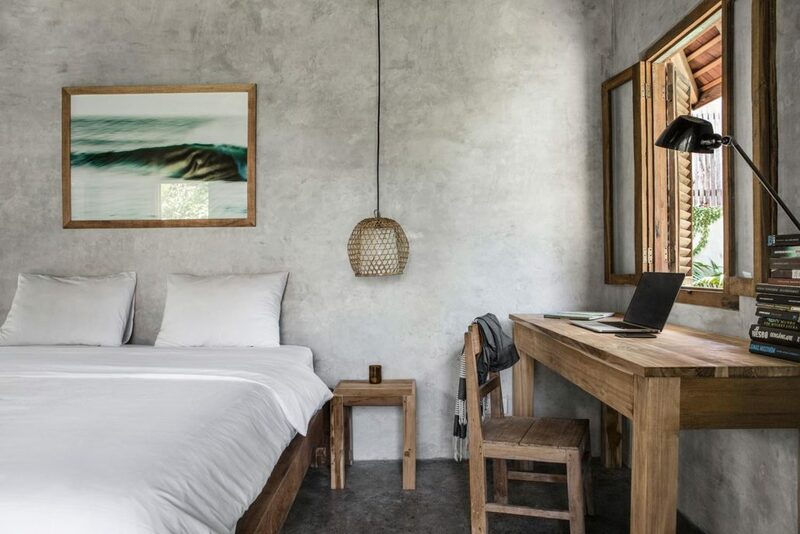 SurfLodge Limasan offers stunning architecture with a minimalistic design, filled with natural light. 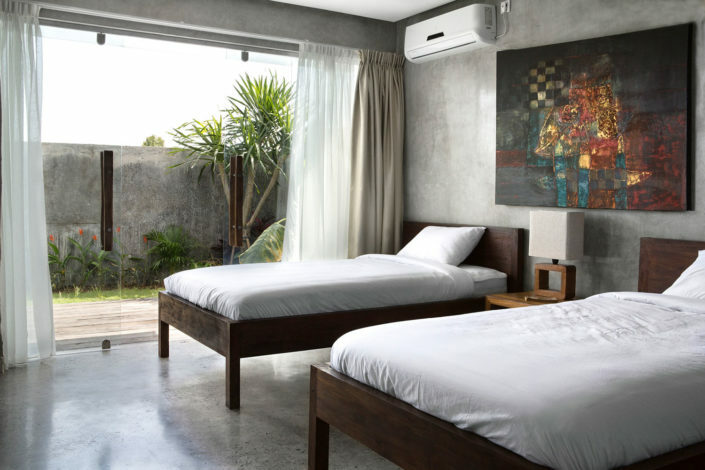 Pool area, luxurious bedding and high quality furniture ensures a good nights sleep cooled by the natural breeze or the AC on more tropical nights. Each room also features a luxurious bathroom, with a rainfall shower large enough for two. There is no reason to settle for less if you ask us! The coast of Bali boasts plenty of world class surf. 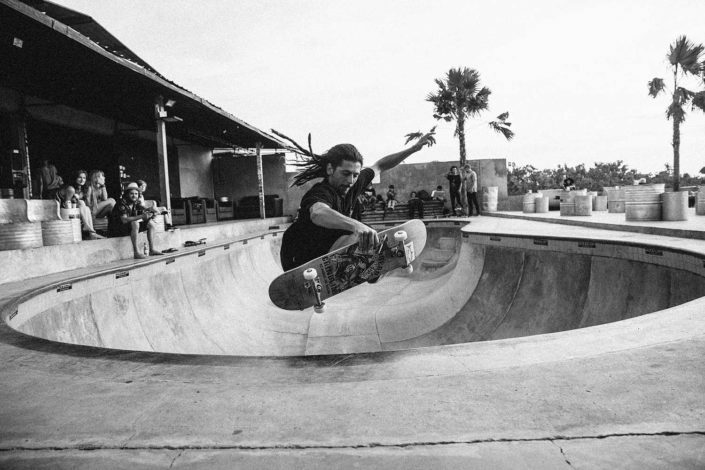 There are breaks suitable for just about everyone from beginners to pros. Most of the surf breaks are easily accessible by road or boat and you can surf with only a few other people out, sometimes all by yourself. The location of SurfLodge Limasan provides a choice of both west coast and east coast surf, meaning that winds are offshore all year round, creating those azure blue waves that we normally only dream about. Our Yoga Package can be combined with any of the other packages. It includes five yoga lessons per week in our serene garden or on the beach. Combining yoga and surfing will help you to improve your balance, strength, flexibility, and to connect with the present trough your breath and mind. It will also help you surf longer, better, and enjoy your surfing more than ever. Simply, just hop on a flight to Bali and let us take care of everything else! We will pick you up from the airport and bring you to our lodge where you can share, or have your own private bungalow.. Don’t forget that we do not only include surfing, but also massages, restaurant visits and of course, our own home cooked delicious food in the price. All to make it as simple for you as possible. We will make sure to guide you the waves that suits your level of surfing, or arrange lessons that will improve your surfing skills. Except surfing, we love adventures. So don’t be surprised if we tell you to jump in the car and join us for a roadtrip to some of Balis hidden gems. Make the most of your time at Bali, one of the world’s most beautiful island! 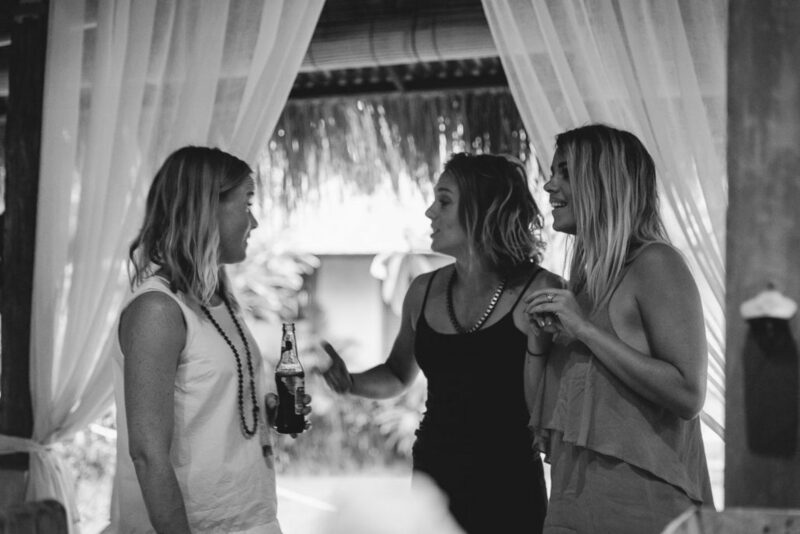 Staying and surfing with us will make most of your surf holiday. 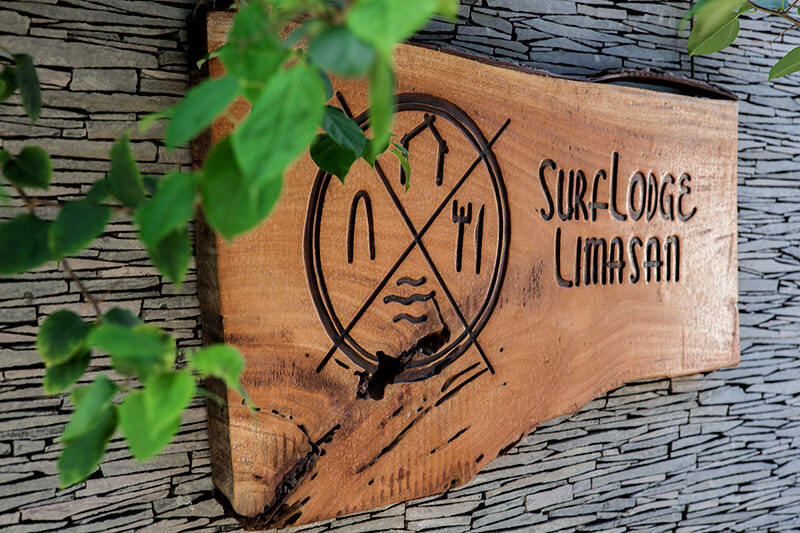 At SurfLodge Limasan we aim to give you the best possible experience, in and out of the water. Our packages are carefully set to cover all your needs when in Bali.